Waste of money!!! 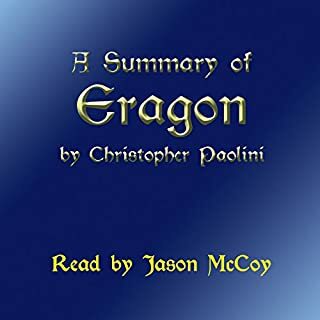 A very poor book about Eragon. Do not waste you time please.